Summer is here to stay for a while so it’s time to get your pedicure on (no troll toes allowed, please). 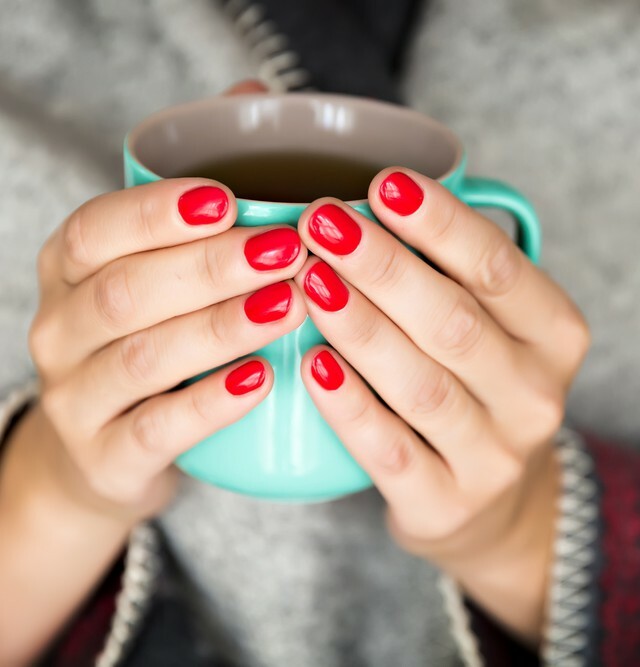 To help you navigate the nail polish aisle with ease this summer, we chatted with Rita Remark, lead nail artist for essie Canada and lead global educator, about the top pedicure trends of the season. “Summer pedicure trends and colours are vibrant and bold! 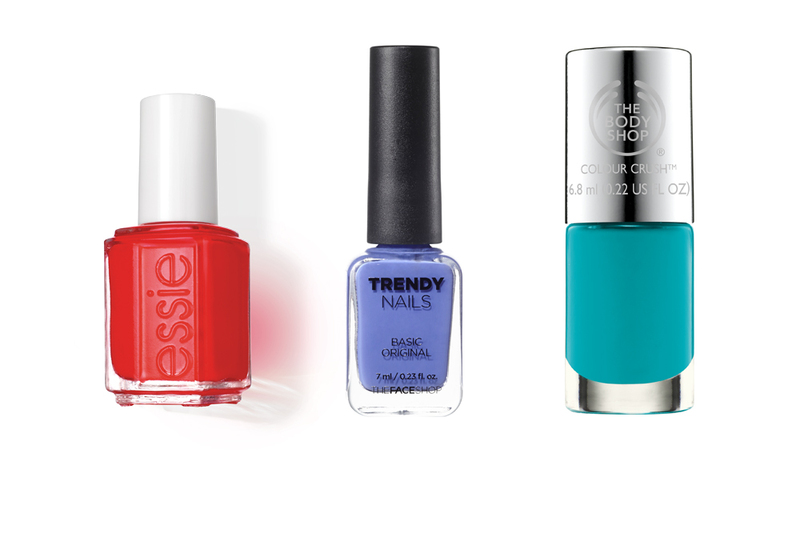 Try bright primary colours like poppy reds, electric blues or aquas,” all of which can be found in essie’s summer collection. 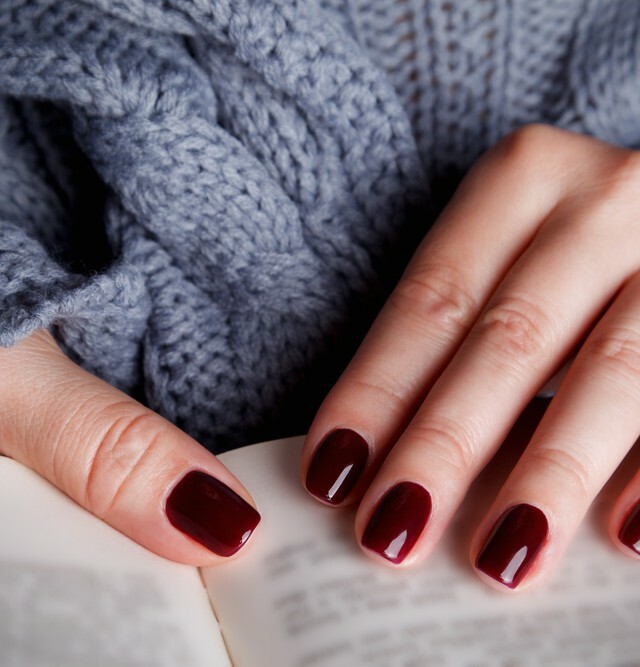 For a poppy red try essie’s Hiking Heels ($9, at Shoppers Drug Mart) or L’Oreal Le Vernis a L’Huile by Colour Riche in Rouge Savage ($10, at drugstores nationwide). 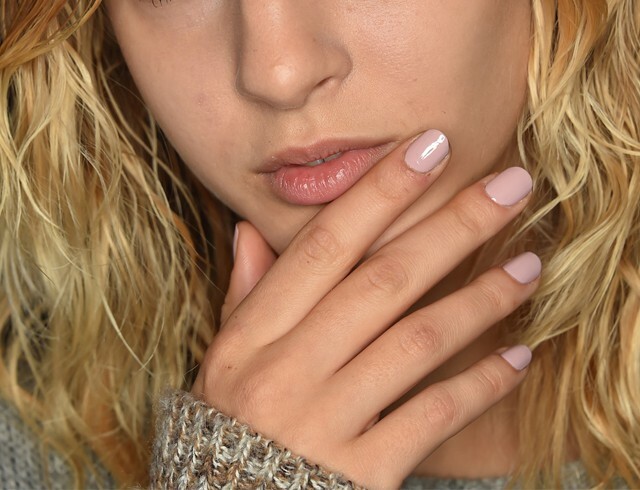 For an electric blue try essie’s Loot the Booty or this purple-blue by THEFACESHOP Trendy Nails in PP402 ($8). Finally for a refreshing summer teal wear essie’s Viva Antigua or experiment with The Body Shop’s Colour Crush Nail Polish in Minty Amour ($8).